The Government has announced that it is cracking down on Company Executives who mismanage employee pension schemes. 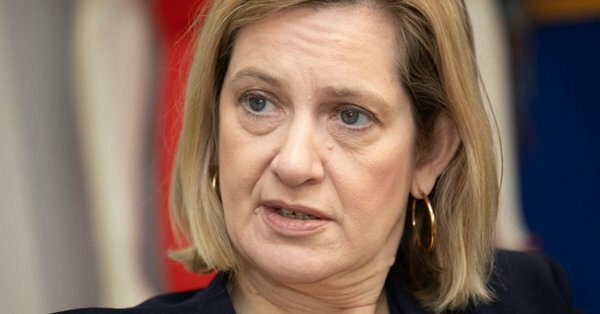 Writing in the Sunday Telegraph, The Work and Pensions Secretary Amber said the law will target “the reckless few playing fast and loose”. The plans could see executives facing up to seven years in prison and follows a public consultation in response to recent high profile cases which included failures of BHS, with a £500m deficit in its pension scheme, and the outsourcing group, Carillion, with an even bigger shortfall.